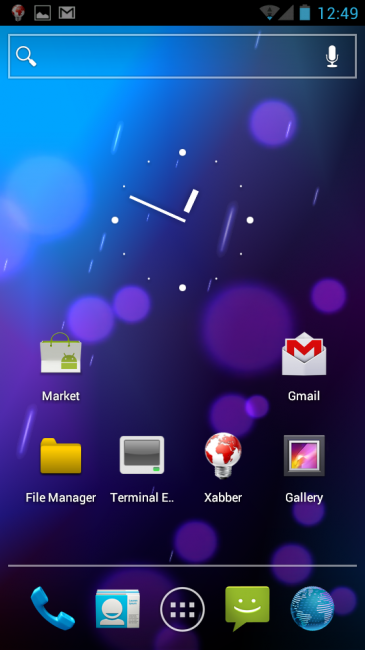 A developer booted up Ice Cream Sandwich on the DROID RAZR a few weeks back, but last night, an almost fully-working ROM was released. Technically still in “alpha,” this ROM has working 3G/4G, Google Apps (except Google Talk), touch screen, and phone. The list of non-working features includes the camera (no surprise there), adb and the downloading of apps from the Market. Those all seem like normal first release ROM issues to me that are almost always worked out over time. Feel free to give it a shot. Oh, you need to make sure you are on .748 kernel though, not the new .173 leak. To see the ROM in action, jump to the 7:00 mark in the video below. Instructions at the source.